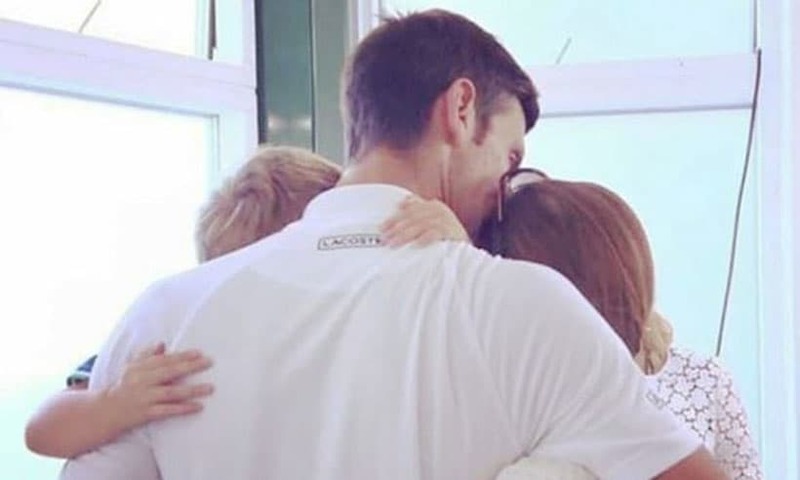 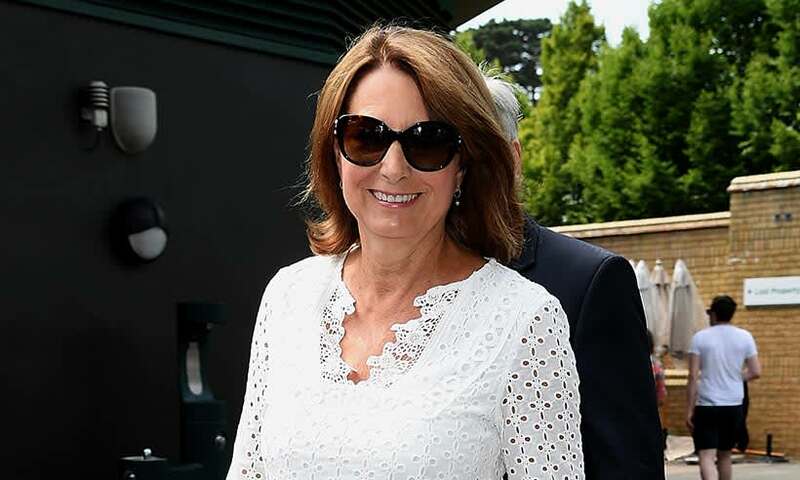 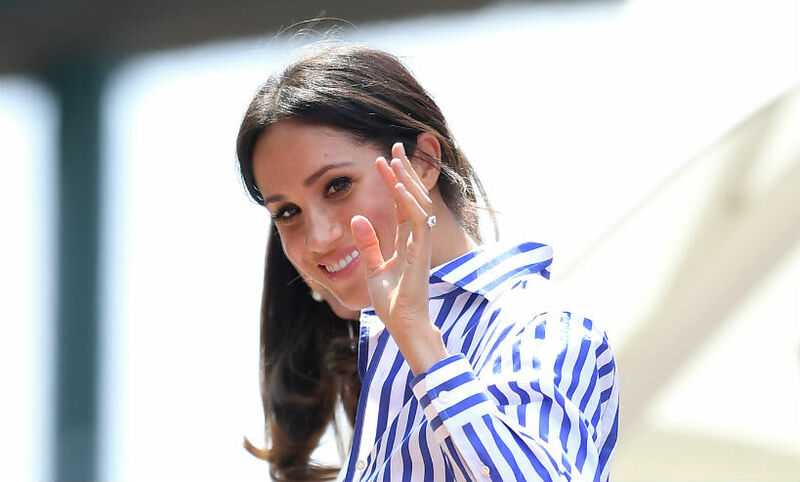 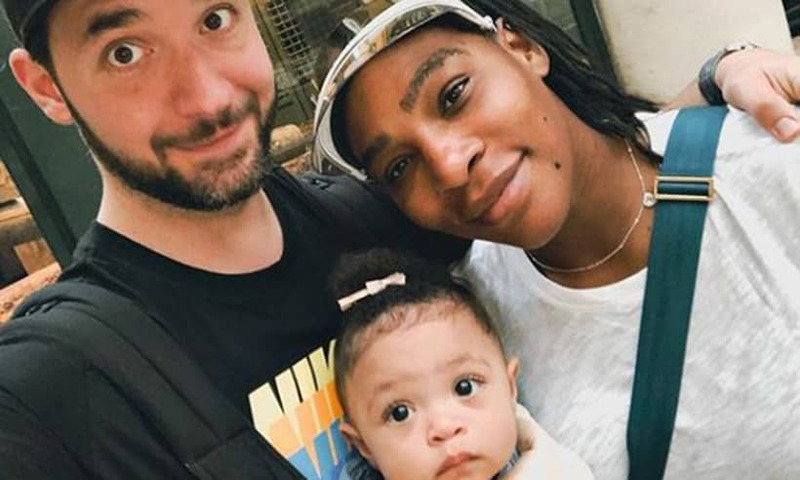 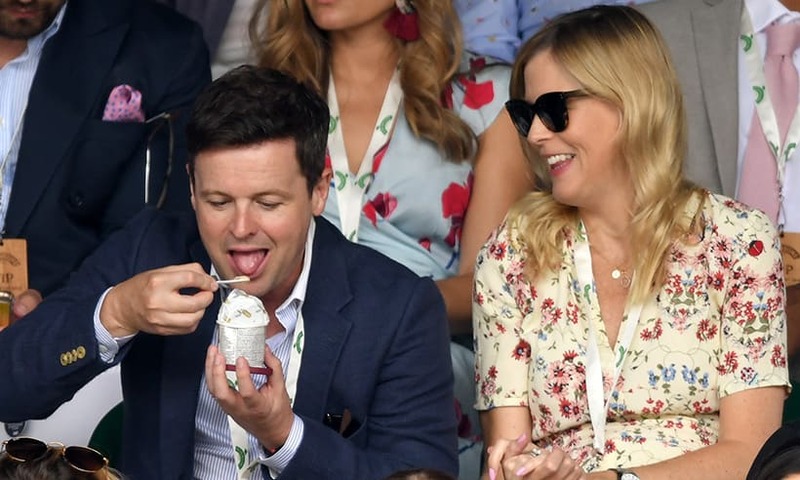 Wimbledon 2018: Tennis News & Pictures of Celebrities & the Royal Box - HELLO! 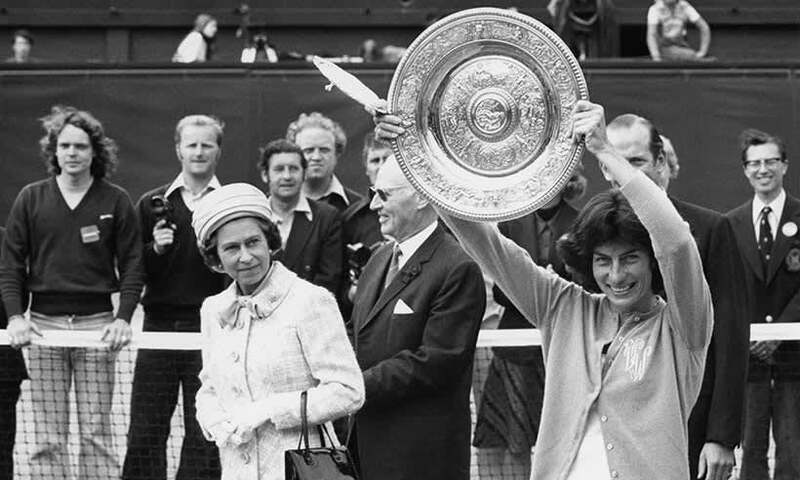 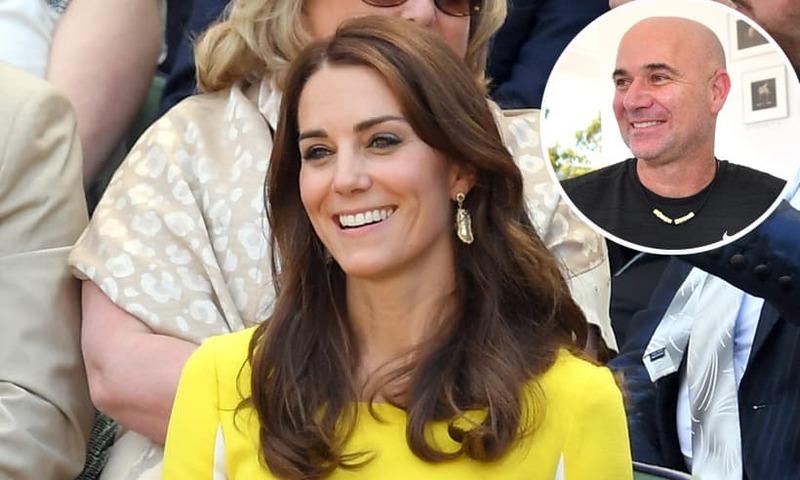 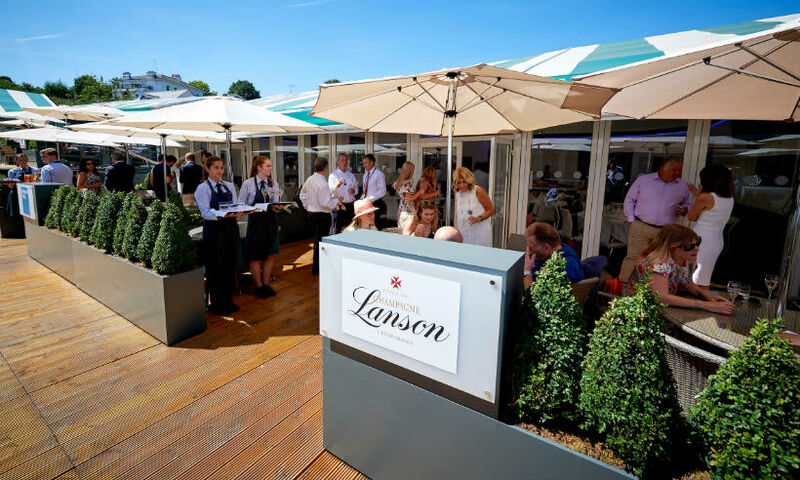 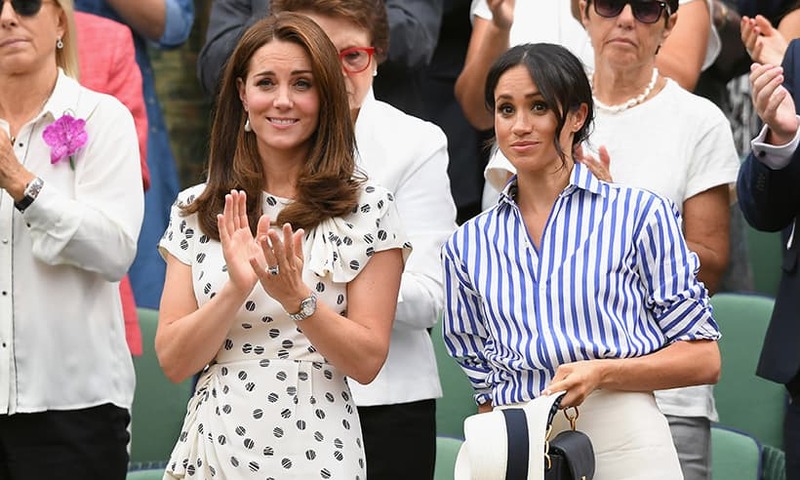 Get all of the latest tennis news, results and pictures from Wimbledon 2018 From Kate Middleton and the royals in the royal box to celebrities at centre court, we bring you the latest updates from the mens', womens' and champions' matches at London's Wimbledon tennis tournament. 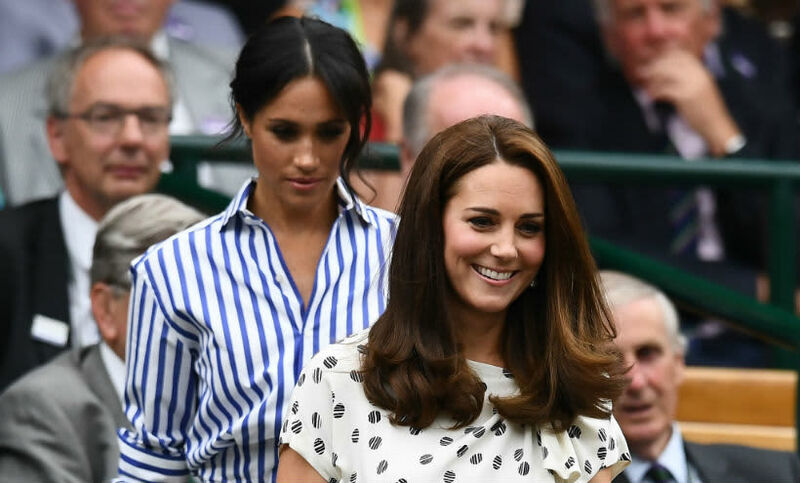 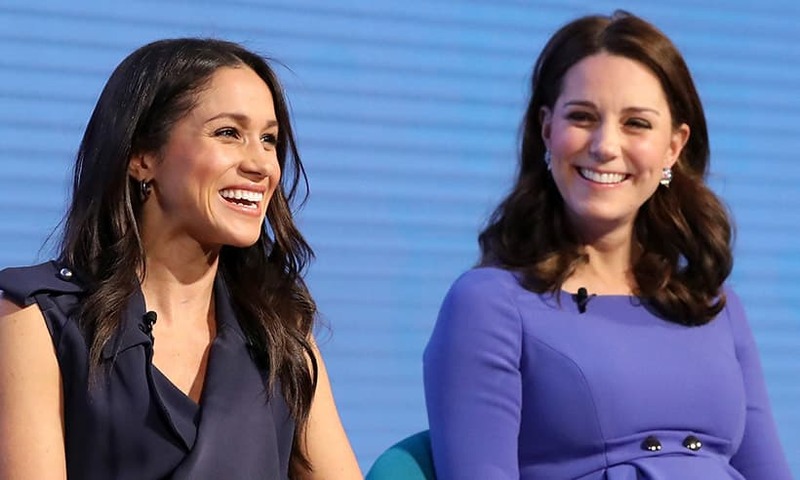 Duchess Kate looks incredible in Jenny Packham as she returns to Wimbledon – with Duchess Meghan by her side! 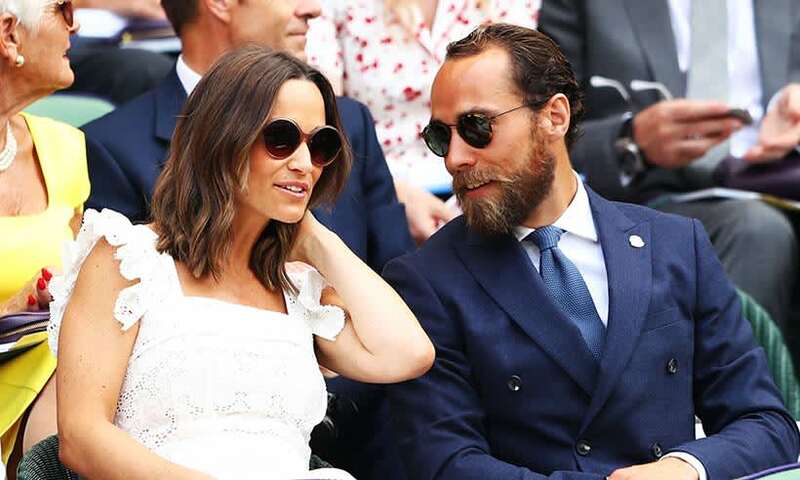 Pippa Middleton turns heads at Wimbledon in perfect summer floral maxi dress - and new hairstyle! 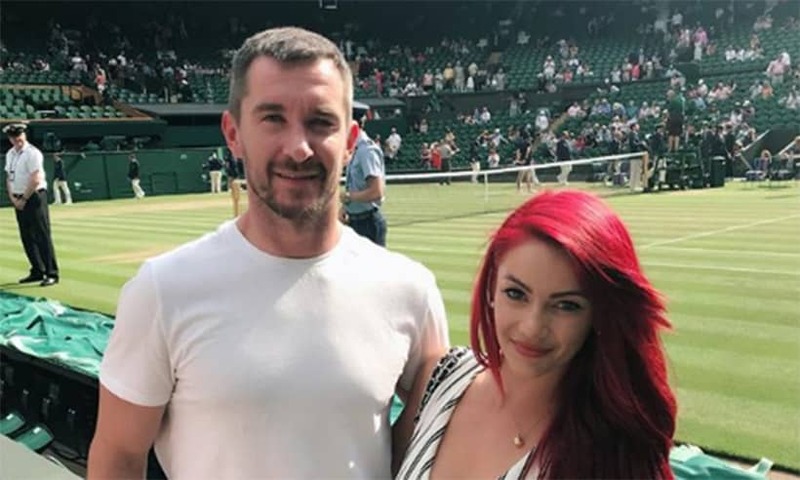 Strictly Come Dancing couple put an end to split rumours at Wimbledon – and it's all thanks to Judy Murray!